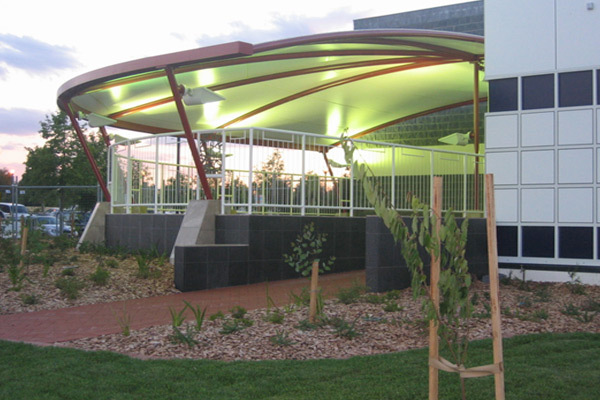 Gungahlin Lakes Golf Club has engaged the ACT Fitout Division to extend the facilities at the Club to include a new Alfresco Terrace to provide outdoor eating and smoking areas. The works include construction of a tiled area with in-slab heating, a tiled block work and metal screen perimeter wall, and a shade structure. Extensive re-landscaping is also an important part of the works.